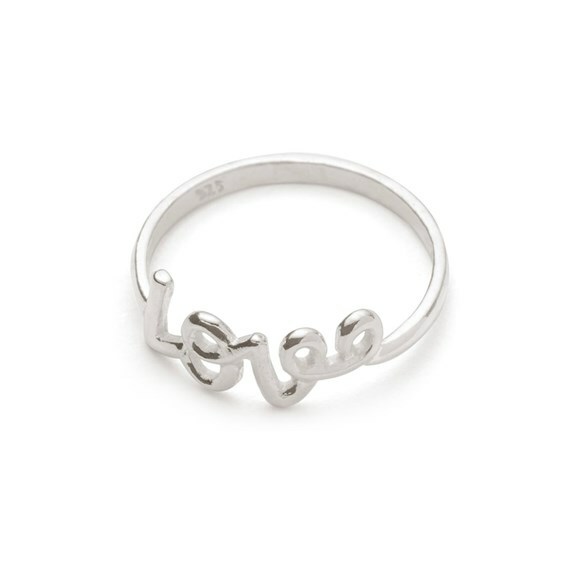 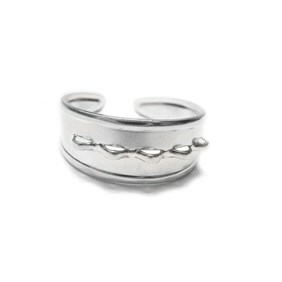 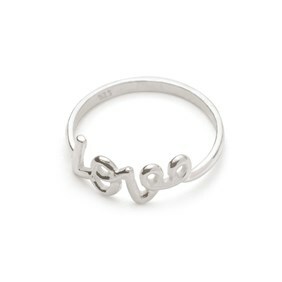 This pretty ready to wear ring has the word 'love' incorporated into the ring shank. 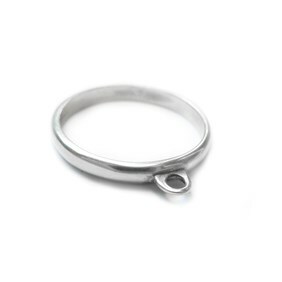 As it has a smooth finish without any protruding edges so is really comfortable to wear. 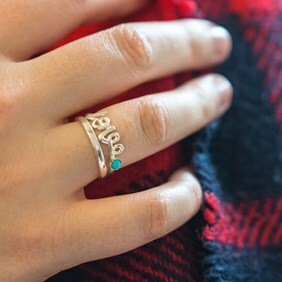 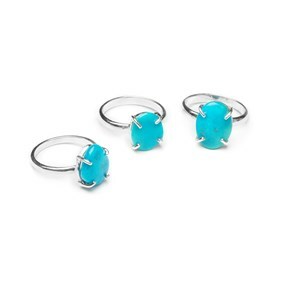 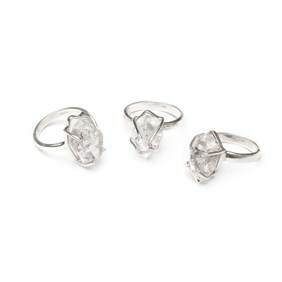 These rings are perfect for a gift or for selling at craft fairs.